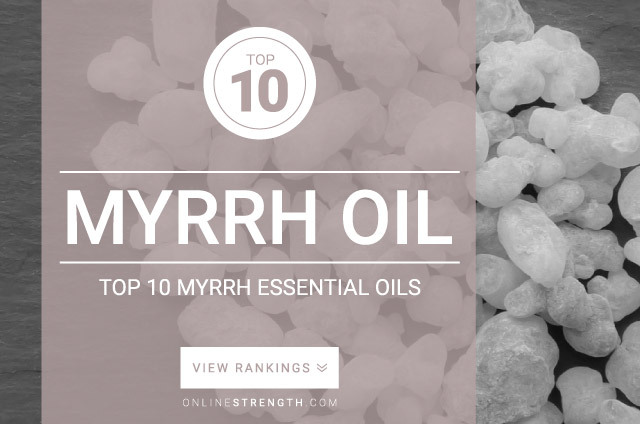 Myrrh Essential Oil is known for its powerful anti-Bacterial and anti-Fungal benefits. Myrrh oil is said to be fetotoxic which means it should be avoided during pregnancy and breastfeeding. Myrrh essential oil should be diluted prior to topical application. Topically – Generally a 2% Myrrh oil to 30 Fl oz carrier oil dilution ratio is recommended.